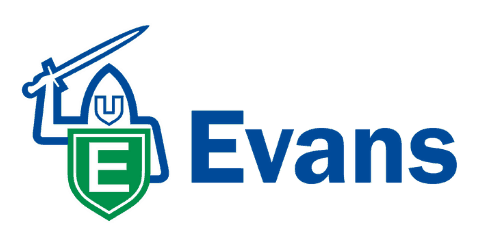 Charlotte Carr BSc(Hons), a Microbiologist from Evans Vanodine joins a number of clients who have been really pleased with the SenseAnywhere sytem. 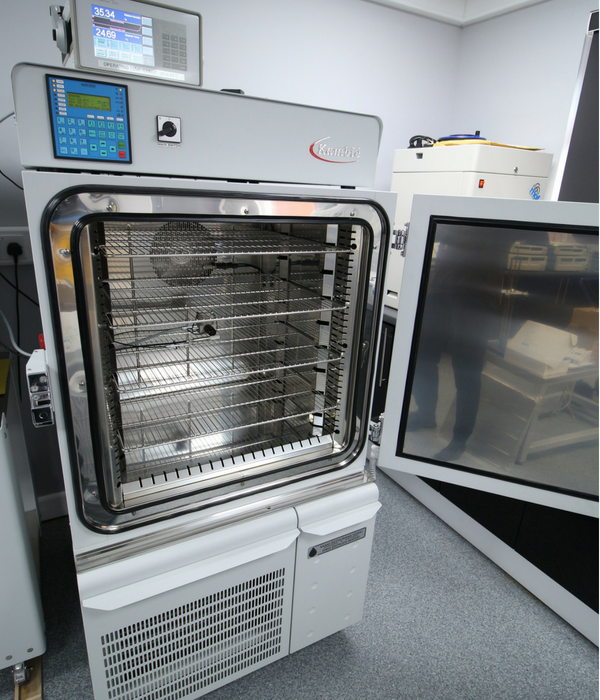 Charlotte says “We’ve replaced mercury- in-glass thermometers with the SenseAnywhere temperature sensors in our UKAS accredited microbiology lab. 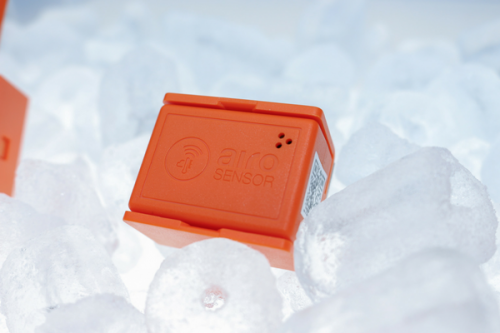 The system monitors the temperature of our incubators, fridges and water baths- allowing us to set limits alerting us to any out of specification temperatures. The SenseAnywhere sytem is easy to set up and use, a daily report summarises all the temperatures recorded, whilst the software allows us to save these reports for traceability purposes. We have also temperature profiled our equipment using the temperature sensors, saving us a considerable amount of time and effort. Withnell Sensors lent us a system to trial for a number of weeks before we purchased the sensors and the rep was both knowledgeable and helpful, as well as always able to answer our (many) questions.